As Miami Beach is situated on an island across the bay from the main city, you'd be hard-pressed to find accommodation here that doesn't offer beach access. Accommodations on Miami Beach range from vacation rentals to boutique hotels to luxury resorts. 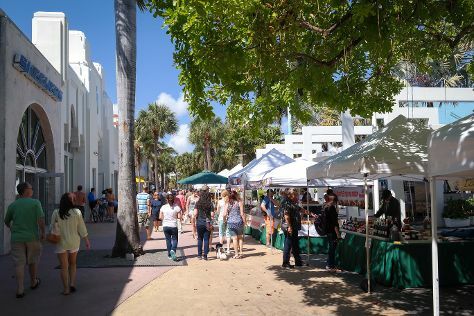 Those wanting to be at the heart of the famous shopping, dining, and nightlife of Miami Beach should stay in South Beach along Ocean Drive or Collins Avenue. The island's Art Deco district offers a number of vintage hotels within walking distance of the area's main attractions and famous beaches.